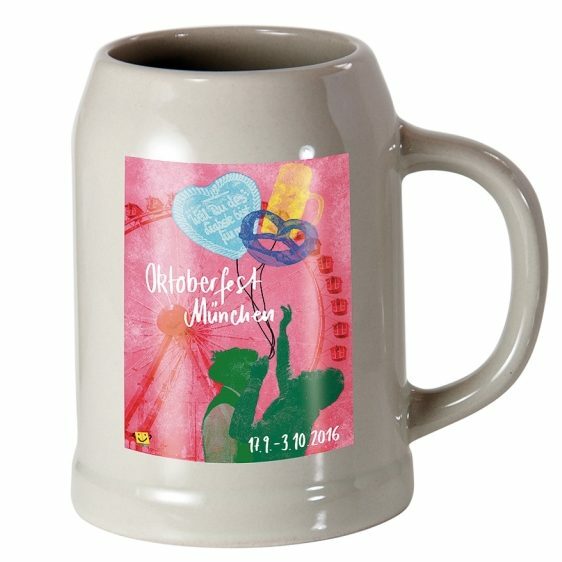 This Hengstenberg Bavarian Style Sweet Mustard is made from coarsely ground yellow and brown mustard seeds and is seasoned with caramel and spices to give this mustard its exceptional sweet and delicious taste. 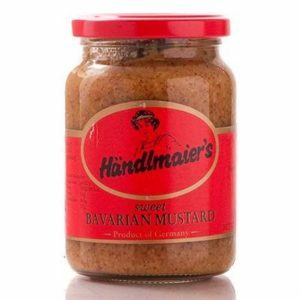 This German mustard is made from coarsely ground yellow and brown mustard seeds and is then seasoned with caramel and a hint of delicate spices to give this mustard its exceptional sweet and delicious taste! Try this mustard with all of your favorite dishes!